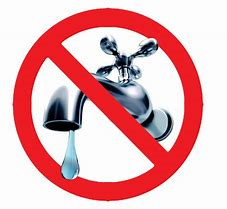 As per Town policy, anyone who has defaulted on payment plans for 2018 and prior, should expect a water shut off notice to be delivered the first week of May stating water will be cut off within seven (7) days from the date of letter unless payment is received in full within the seven (7) days. 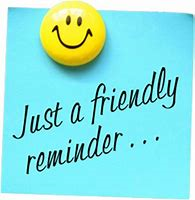 Please be advised, the last date to receive a discount on Town taxes is April 30, 2019. Payments can be made by Cash, Debit, Cheque, Visa and Mastercard. Payment plans may also be available. Any payments made by Credit (Visa or Mastercard) will not receive a discount.